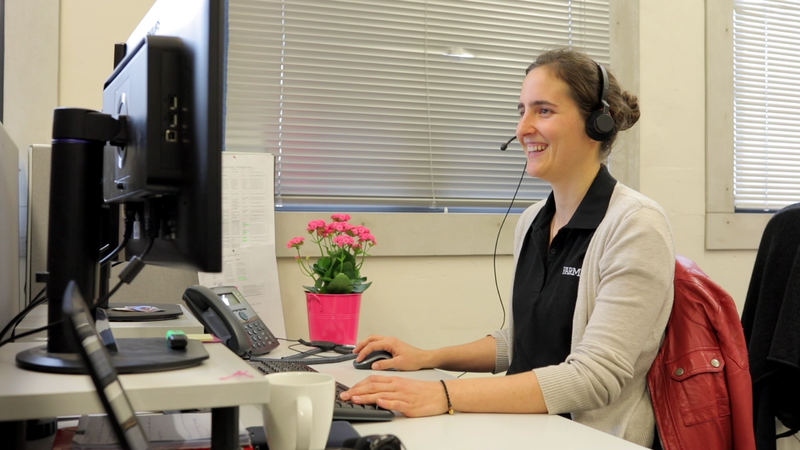 If you have any questions after hours and don't want to forget, then you can email us at support@farmiq.co.nz or schedule a call back and the team will touch base with you as soon as they can. One hour of dedicated one-on-one telephone training is included with every new FarmIQ subscription. If you want more help figuring out the software, then call us and we'll do our best to help you out. To get you going, we’ve created a series of Ask Libby 'Getting Started' videos. They are short, sharp and a great way to kick-start your learning. 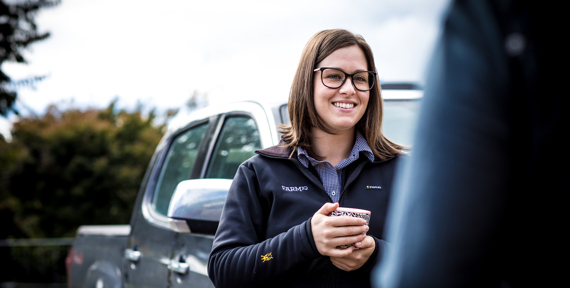 We’ve also created a series of Ask Libby webinars that you might be interested in, particularly if you’re a dairy farmer. They cover all of the main topics from feed management to Health and Safety. Sometimes you just need a bit of extra help getting data into the system or running specific reports. To accommodate this, we’ve introduced Expert Hours that you can buy for $130 each. 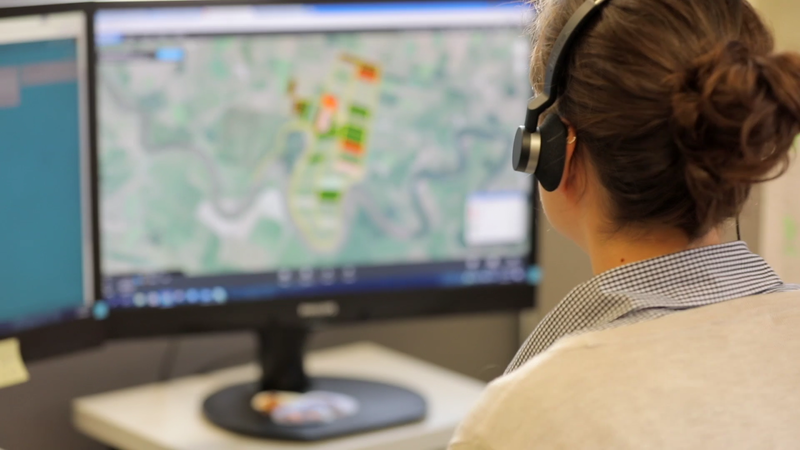 If you want to go to the next level and have someone come out to your farm to help you get specific data or insights out of FarmIQ, then get in touch and we’ll connect you with our network of Rural Professionals, who are all FarmIQ experts. These are half-day workshops held around the country with between 12 and 15 people. It costs $150 per person to attend and places are limited, and they fill up quick, so you need to book. If you can’t see a session in your area, then get in touch. If you would like us to come to you and run a one or two-day training course for all your team then please let us know. When it’s just you and your team the training can be customized to meet your specific objectives and is very effective. It costs $1500 for half a day or $2000 for a full day for a trainer to come to you, but it’s worth it. If you're a Facebook user you can join our Facebook user group. 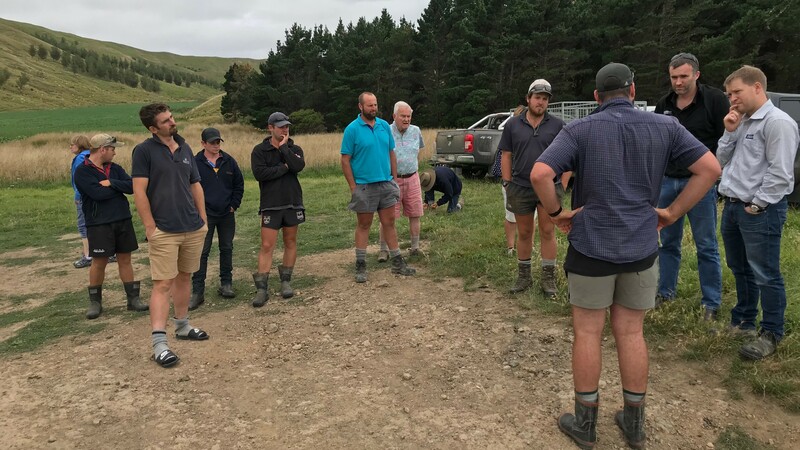 You'll find lots of experienced users in the group who are more than willing and able to provide help and advice on how to get the most out of your FarmIQ subscription. Within the software itself there is lots of help available. Whenever you see a ‘?’ you know you’re only a click away from some useful tips and advice. What sort of computer and phone do I need to use FarmIQ? For laptops and desktops, FarmIQ runs in a web browser, It’s optimized for Google Chrome but will run in other browsers, however, you may encounter a few glitches from time to time. The mobile app is available for Android devices (version 4.3 and above) from Google Play and for Apple iPhones (version 5 and above) from App Store. What is a shape file and do I need one to use FarmIQ? FarmIQ has photographic imagery for all of New Zealand within it. You do NOT need to provide any kind of mapping imagery to use FarmIQ. Shape files are special data files that are specific to your farm and include your fence lines, your paddock names etc. 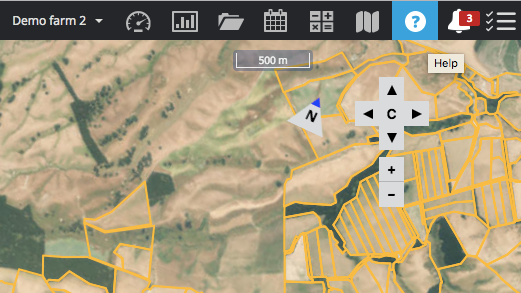 You do not need a shape file to use FarmIQ as you can draw these details in yourself however, if you've got a shape file you can upload it on top of the background mapping data already in FarmIQ to speed-up and improve the accuracy of your farm drawing. How do I get started with FarmIQ? 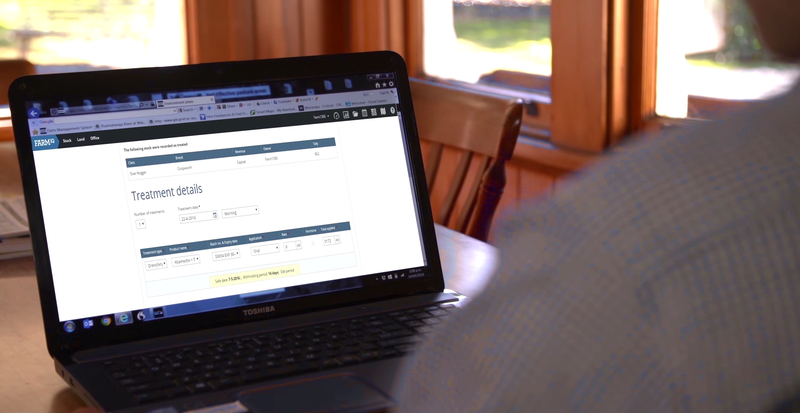 Getting started with FarmIQ is a lot easier than you might think. Here are the steps that you’ll go through. Once you’re sure, pick your pack. There are 3 livestock and 2 dairy packs to choose from. Once you’ve hit the buy button, you’ll be taken through the sign up process. It takes a few minutes Note, you can’t complete the sign-up process on a mobile device, you’ll need to use a desktop or laptop as there’s a few big-screen things that you’ll need to do. Once you’ve completed the sign up you’ll need to draw your farm. There are 2 ways to do this, either you can you do it yourself using the easy-to-use tools, or you can pay us $250 to do it for you. We’ll get onto it right away. If you bought FarmIQ for multiple farms, then you’ll be invited to keep creating farms until you’ve created all of the farms you need. You just repeat the process. Now your farm is all set up, you need to start populating it with your people and animals etc. To make this easy we’ve created a series of Ask Libby ‘How to’ videos that take you through all the steps in a nice easy way. We’ll also send you these over the course of your first couple of weeks to ensure you get the most. If you want some more formal training in how to use FarmIQ then you’ve got a couple of options.